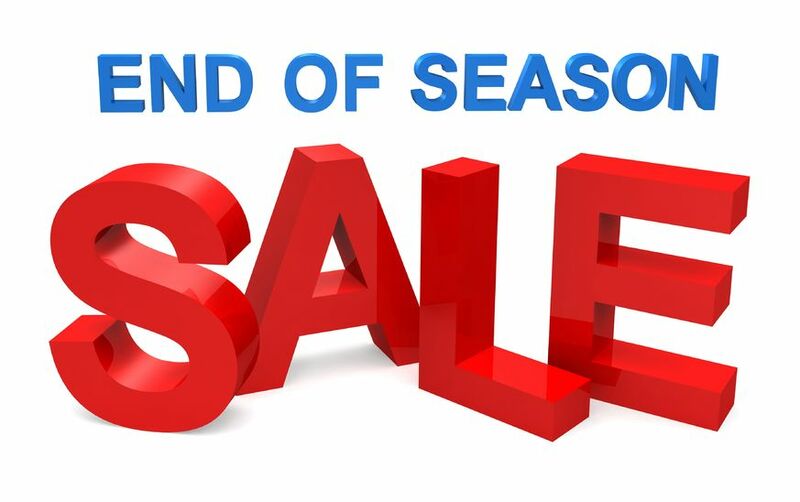 Home > News > NOW ON - END OF SEASON SALE ! So why not get ready for next eason and call in and see us. There really is no better time to buy your new machine. So why not call into our Fabian Way showroom and see what we have to offer. 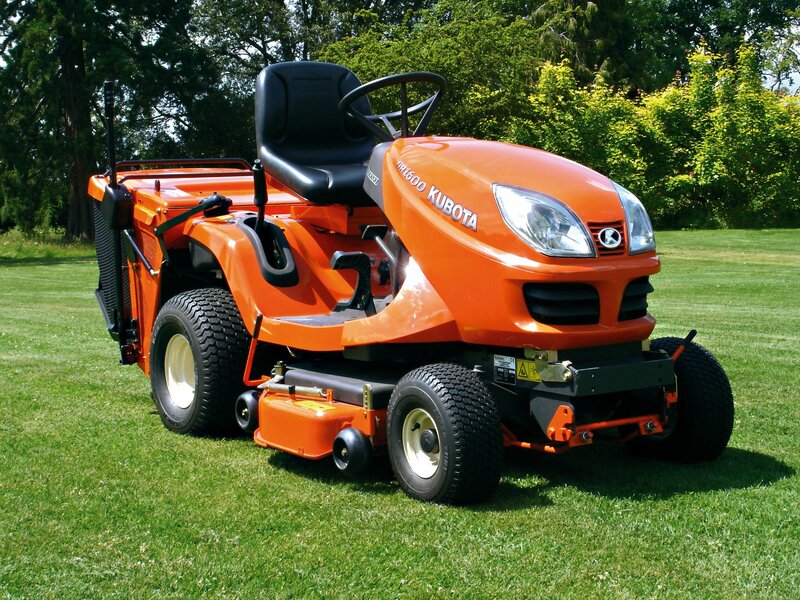 With the largest display of machinery in Wales, we are sure we have the machine for you. 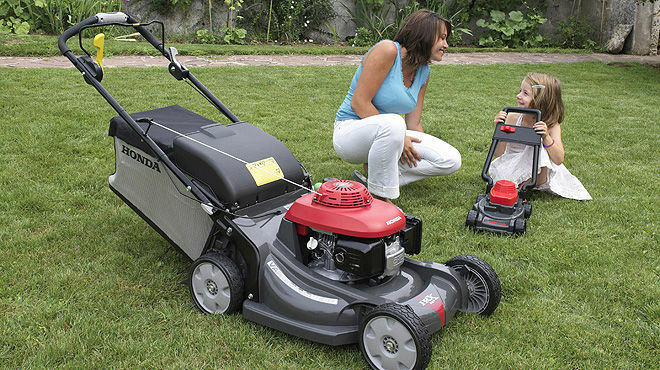 Sub compact tractors, ride-on's, lawn mowers, chainsaws, brushcutters, hedgecutters, kombi tools, rptavators, scarifiers, chemicals, fertilisers, spare & accessories plus much, much more - we have it all.